Stop by today to see our huge selection of gold, silver and platinum jewelry! Gateway Jewelry and Pawn carries everything from rings, necklaces, bracelets, and earrings to watches, charms, pins, and pendants. 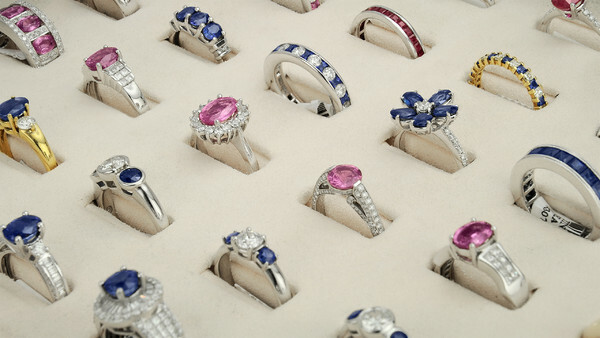 We also have a wide selection of diamonds and colored gemstones. Getting married or celebrating an anniversary? Get a great deal on engagement rings, wedding sets, and anniversary bands for both men & women. ALL Jewelry is NOW 50% Off!